Northern Light from Our private label are feminised cannabis seeds which contain Indica dominant genetics and are very popular worldwide. Al our private label cannabis seeds are tested regularly with care and time after time the results are good. 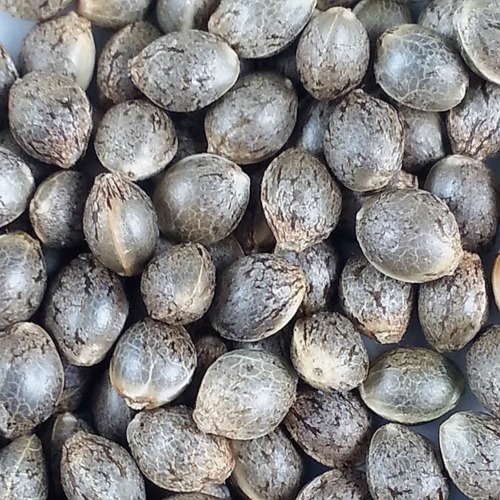 Our private label Northern Light cannabis seeds have a very good germination and will show a stable growth. This strain is appropriate for indoor and outdoor grow. These plants become medium high and produce beautiful solid buds. 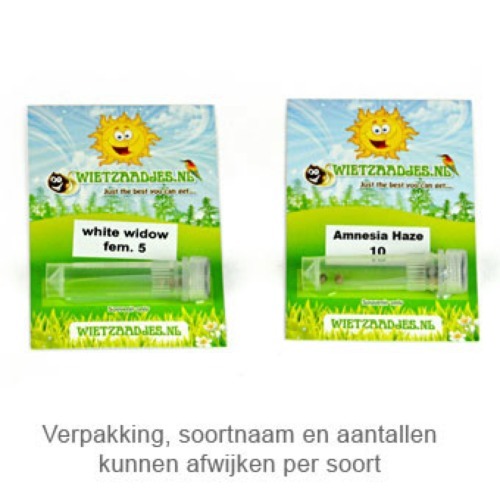 This cannabis plant is very easy to cultivate and therefore suited for the starting grower. The effect of smoking this weed is a powerful long-lasting stoned. You could buy this cannabis in almost every coffee shop. Tell us and our customers what you think of the Northern Light from Private Label.